Myanmar is an irresistible country with its great cultural richness, however it can also rouse a negative response with its well-known internal political situation. 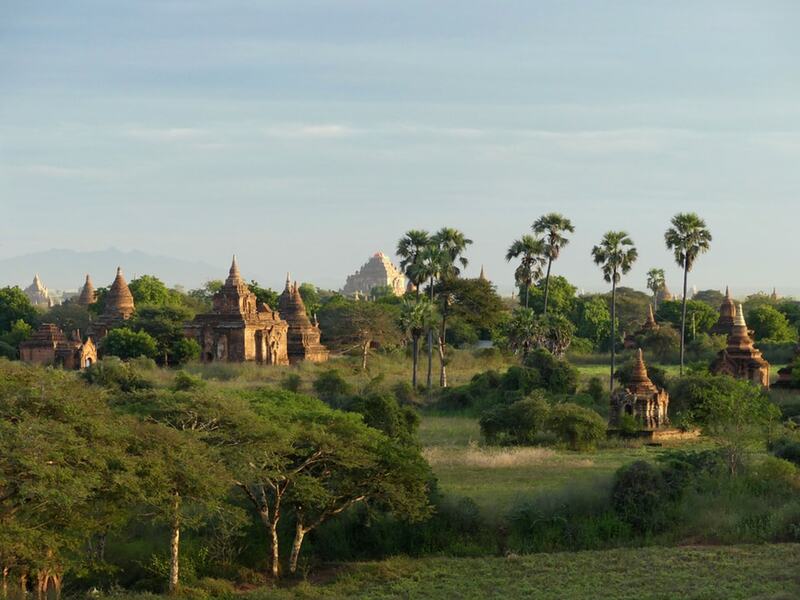 Majestic sites like Bagan, Inle Lake, or Mandalay; a multitude of ethnicities that can be found along peaceful backroads; beautiful temples: all this invites you to this meditative journey. By spending your money in its local economy you will help support this friendly population and encourage further the recent political changes. One thing is certain, you must definitely go to Myanmar.